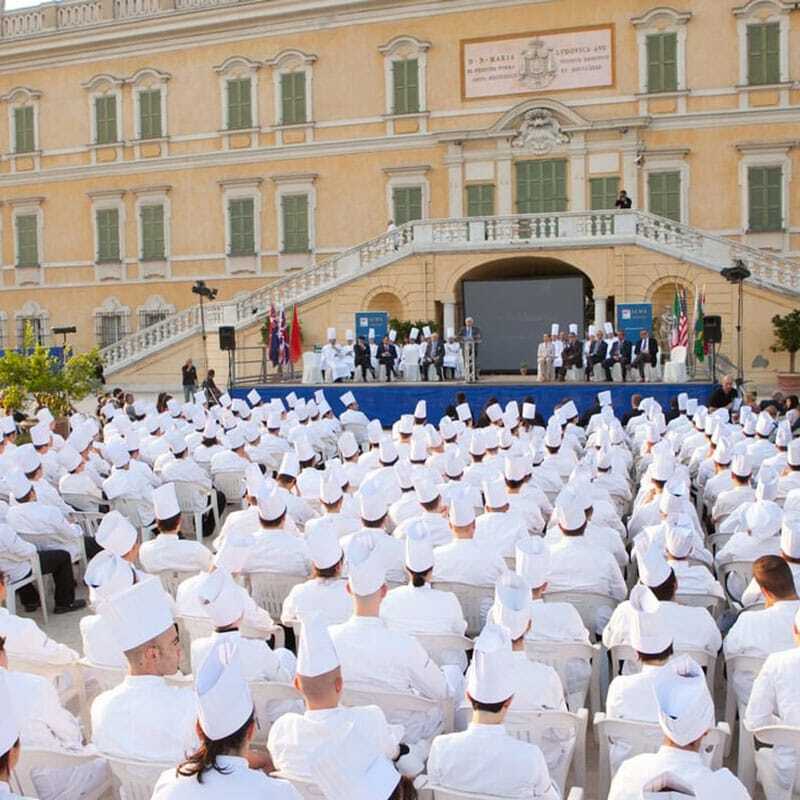 Since 2004 ALMA has been the pioneer in developing future professionals in the food and beverage industry – chefs, pastry chefs, sommeliers, restaurant and bar service professionals and managers – thanks to its high-level courses and professional staff who are considered as some of the most important representatives in the Italian restaurant and catering industry. 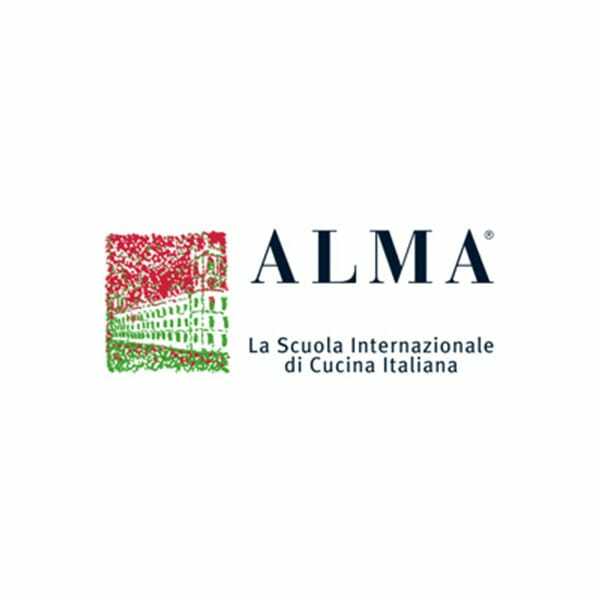 ALMA is situated 10 kilometres from Parma in the breathtaking Royal Palace of Colorno which houses classrooms equipped with the latest cooking technologies and equipment. ALMA’s Dean, Gualtiero Marchesi, is renowned worldwide for having changed the history of modern Italian cuisine. ALMA’s core values and teaching methods are based on advanced techniques and respect for tradition, practical activity, a profound food culture and knowledge of raw materials and Italian regionality.